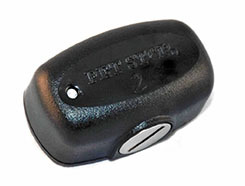 Dog Fence Ontario has been in Niagara and London since 2008 and has satisfied customers across southwestern Ontario. 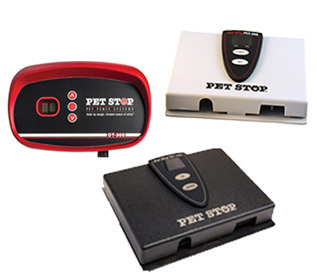 We provide peace of mind to new pet owners, vets, and DIY folks upgrading to a fully installed, customizable solutions. 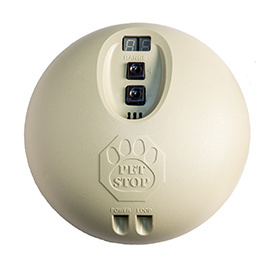 We install Pet Stop® containment systems because we believe in providing our customers with only the very best on the market. 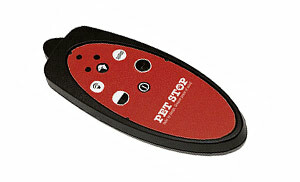 We can enclose any size yard and work with all kinds of pets. 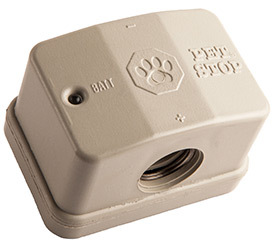 And our products are loaded with features you won’t find anywhere else. 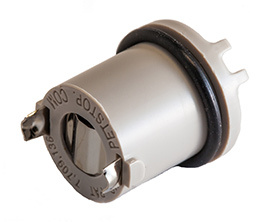 Hover over a feature to learn more about it. 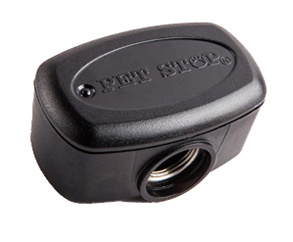 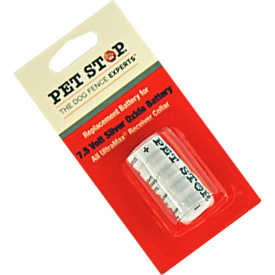 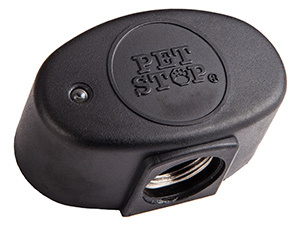 Want your own Pet Stop® System Installed?